Tight labor markets and competition for candidates. Soaring attrition. Increasing time to fill. Underdeveloped client accounts. Sounds like a recipe for sleepless nights. It’s a hard time to hire, for sure. Which is both the challenge and the opportunity for staffing agencies. Firms that can regularly and effectively deliver talent to clients in the current market will thrive. But they’ll need a competitive edge. We can help with that. 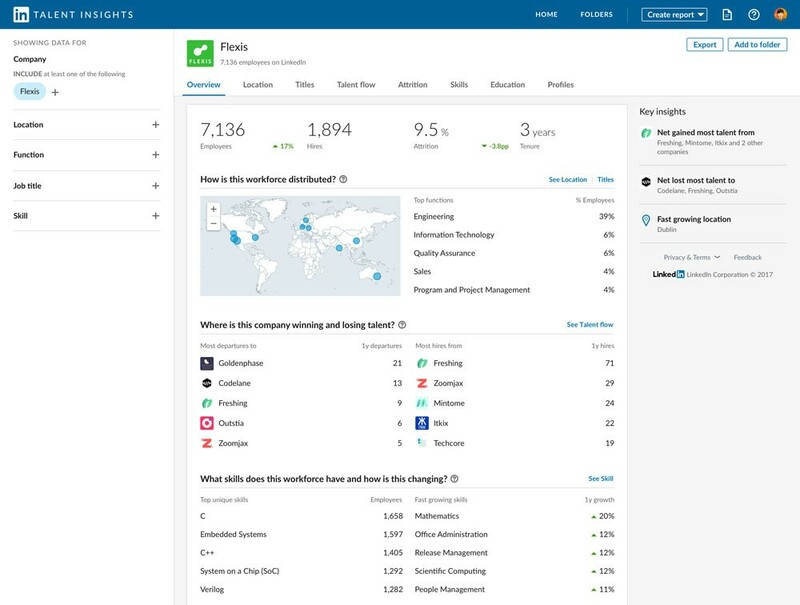 LinkedIn has launched Talent Insights, a self-serve data product that taps into our network of 575M+ professionals, 26M+ companies, and 20M+ active job listings and provides firms with real-time, actionable insights that will help them source more effectively, deepen relationships with clients, and build their businesses more strategically. Professionals are already using Talent Insights to tell them where customers are winning and losing talent, how their clients’ workforces are spreading by location and function, and what the fastest-growing companies are in their markets. 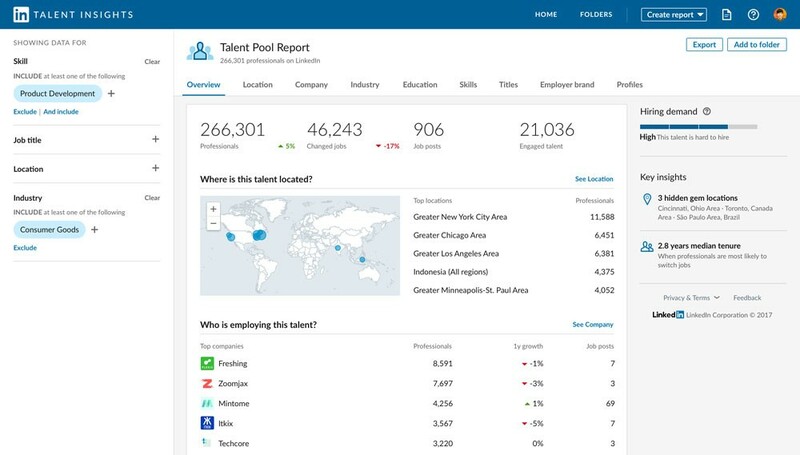 Talent Insights is made up of two reports — the Talent Pool Report and the Company Report. The Talent Pool Report allows you to see where different types of talent sits, which colleges are producing these types of professionals, and which skills and titles they typically have. The Company Report will show you the composition of an organization’s workforce, the talent flow, attrition, skills inventory, and employee educations. Your clients complain — loudly — about how impossible the current labor market is. “We’ve never seen anything like it” seems to be their new mantra. They can’t see their way out of it. But you can. In this case, you discover that the most product developers are working in New York, Chicago, and L.A. You also see that there is high demand for these professionals in each of those cities. However, you find three hidden gems — cities with relatively high supply and low demand — under “Key insights.” Cincinnati (of course! it’s home to Procter & Gamble), Toronto, and São Paulo may prove to be smart locations on which to focus your effort. The Talent Insights Company Reports allow your agency to see how talent is being won and lost at your existing clients — and your potential clients. You can develop a clear picture of how a company’s workforce is spread by function and by location and identify how it’s growing and what it’s hiring for. For example, your long-time client is called Flexis. The company has more than 7,000 employees and, with Talent Insights, you can see where those employees are located and what they’re doing. You discover that the majority of Flexis’s staff is in engineering, with smaller groups doing IT, quality assurance, sales, and program and project management. You’ve helped Flexis hire lots of engineers, but never IT people. You happen to have some terrific IT professionals in your pipeline. You can also see the company’s attrition by function. Armed with these insights, you meet with Flexis and tell them how you’ll help them find the kind of IT people they need. You can also use the Company Reports to identify possible new clients. Which companies hire the kind of talent you have in your pipeline? Which companies are the fastest-growing in your market? Which have lots of attrition? Talent Insights can help you answer all of these questions and help you target new business effectively and efficiently. When you pitch new businesses, you’ll quickly develop credibility with real-time data on talent trends and movement. Talent Insights can also help your firm’s leaders tackle big questions such as where to open new offices or which businesses or industries you should expand into. It can also help you with your own staffing needs, giving you insights to shape where to add head count or place new recruiters. Say your company has developed a sterling reputation for sourcing software engineers for the financial services industry. You can create a Talent Pool Report for software engineers who have Java, SQL, or Python skills and have experience in financial services. The report shows you there are more than 21,000 professionals who meet your criteria with the largest pools being in the Bay Area, Seattle, and New York. Unfortunately, all three of those cities also have high demand for software engineers. But the report also points out that Boston, Philadelphia, and San Antonio have a relatively high supply and low demand for such talent. Hmm. Maybe your next office opens in Beantown or the City of Brotherly Love. If you already have an office those cities, maybe they’re where your next recruiters go. Marketing is always double-edged for staffing firms as they seek to land both new candidates and new clients. Which means twice as much work. 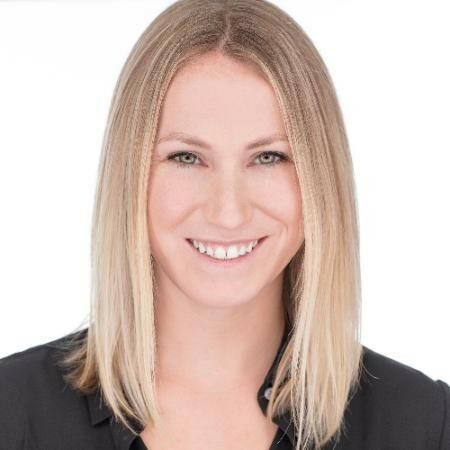 You need data that can help optimize your recruitment campaigns, allowing you to know which audiences you need to reach and what messages to put in front of them. Talent Insights can help you figure out the right audiences, the best targeting criteria, and even the type of messaging that is most likely to resonate. Say you’re desperate to find backend engineers as well as accountants and sales managers with tech experience. 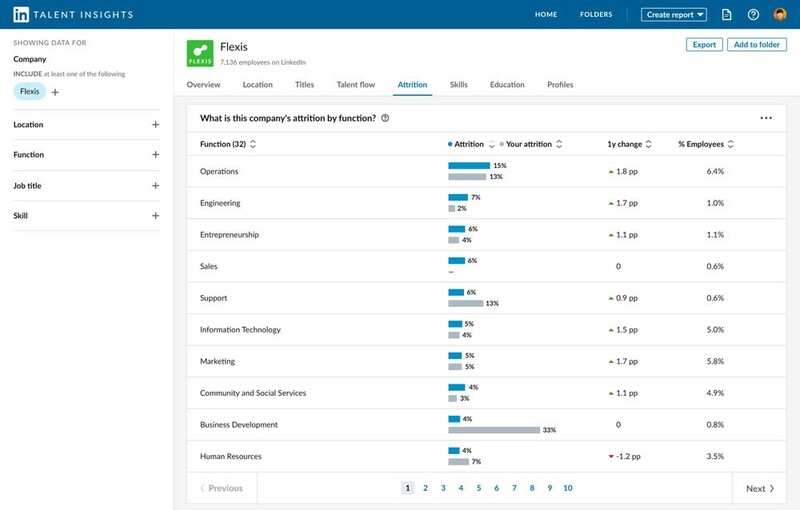 You can use Talent Insights to narrow in on the right titles and skills to reach an audience of backend engineers. You can understand the talent pool and assess how easy or difficult that audience will be to reach and how many of these candidates you’ve engaged in the past. After you’ve made that kind of assessment for all three roles, you’ll know which audience will be easiest to reach and which will be the most difficult, and you’ll have a workable idea of how to allocate time and money. You can build targeting criteria based on what you’ve learned about the supply and demand for backend engineers, the job titles they currently have, and the skills they possess. You’ll also be able to look at specific companies that employ lots of backend engineers and see the talent flows, attrition rates, tenure, and growth trends. Developing a deeper understanding of what matters most to target talent gives you a competitive advantage. In the Talent Pool Report, you can use the “Employer brand” tab to see which employer value propositions — challenging work, strong career path, ability to make an impact? — are most important to the group of backend engineers you’re looking at. This will help you develop messaging that will effectively engage this audience. As you work to find new clients, you can also use Talent Insights to determine the companies that fit your target client profile. Export those lists of potential clients and make them the focus of your next campaign. Staffing firms are sailing uncharted waters these days. But Talent Insights can give them the navigational tools they need to steer clear of sandbars and shoals and begin to explore new terrain and new possibilities.